Largo do Arouche in the early 1950s. 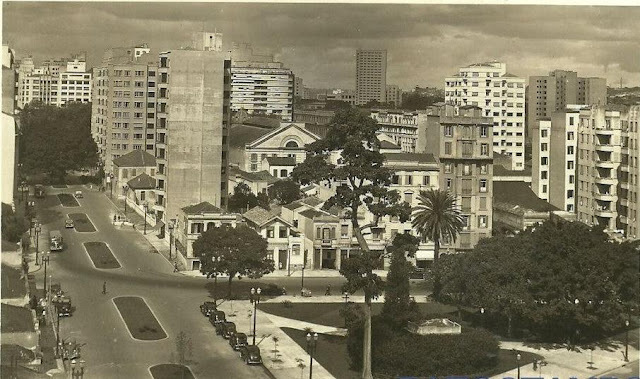 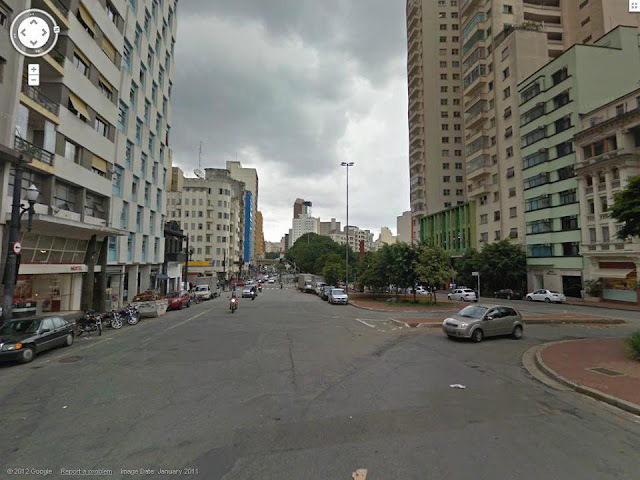 One can see the back of Cine Republica on Praça da Republica. 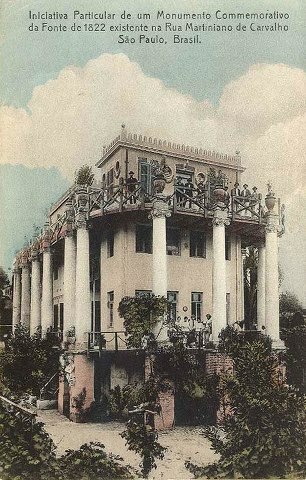 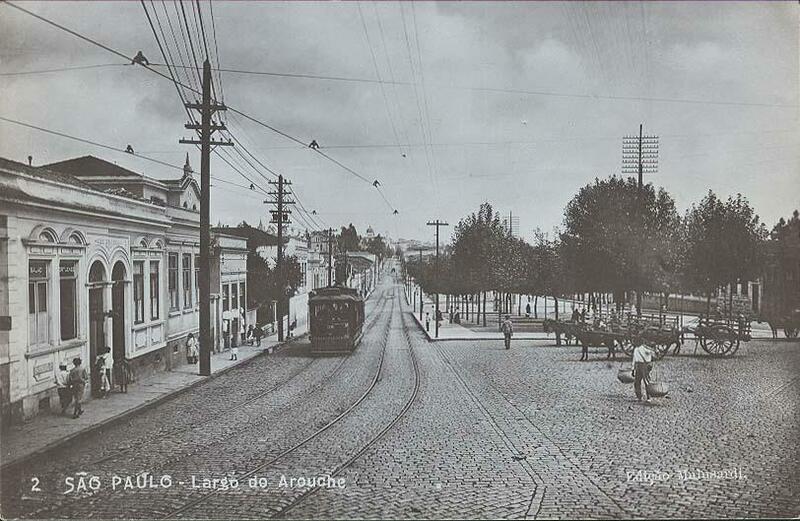 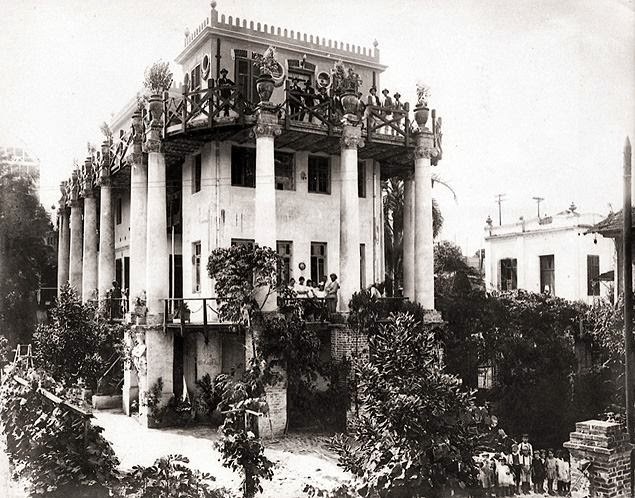 Largo do Arouche in the 1920s. 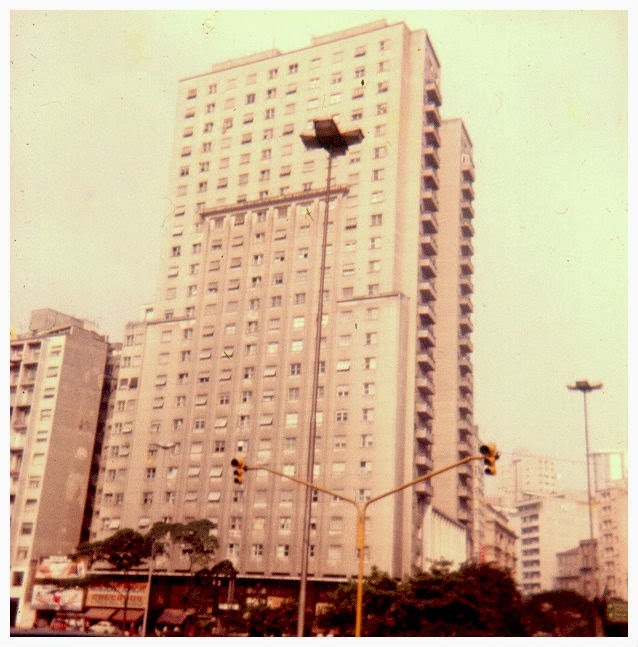 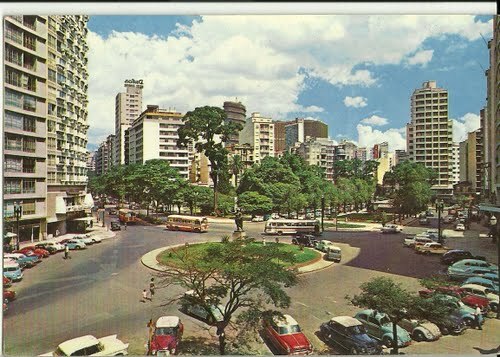 Largo do Arouche early 1960s.